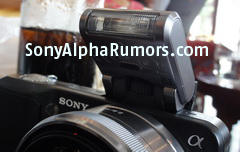 Will Bueche | Blog » Sony NEX5 camera image leaked! I want this camera even more now! I may be a fool, but I’m a fool for pretty cameras. 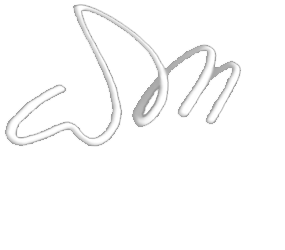 If this comes out soon, I’ll use a credit card to buy it. I want a camera with a full-sized sensor so bad, and this is that.